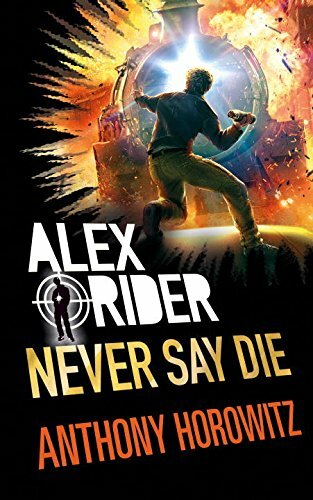 SPOILER ALERT: Do not read this book review until you have read all the other Alex Riders Books! Alex is due to go on holiday soon but he tells his new guardians (his best friend’s parents) that he is going to stay at home while they go on holiday. But he secretly flies to Egypt instead to see the place where Jack supposedly died. This leads him to France to find the Grimaldis but who are they and what do they want? This is where the action starts. I was really looking forward to this book because I really wanted to find out what happened to Jack. I read the book in 2 days as I couldn’t put it down! If you are an Alex Rider fan, you should read this book as it won’t disappoint you! If you like action and spy books, I recommend this book to you! This is my favourite book EVER and I wish it was made into a film. I hope Anthony Horowitz will write another book in this series. I give it 1,000 stars!